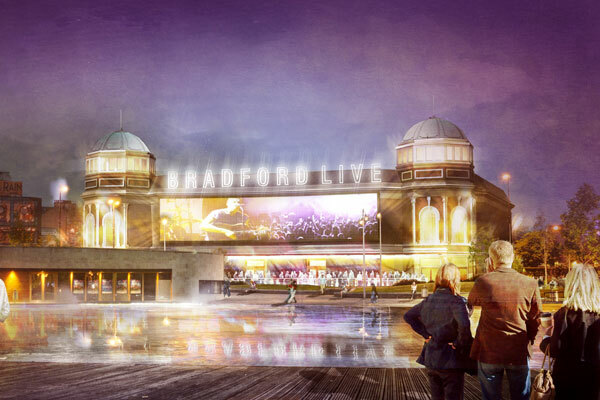 The transformation of Bradford’s former Odeon Cinema into a world-class live entertainment and events venue is one step closer with the submission of a planning application to Bradford Metropolitan District Council. Architect Aedas Arts Team has spent almost a year working up detailed design proposals before lodging the application on behalf of developers Bradford Live, the not-for-profit distribution social enterprise working to secure a long term viable use for the iconic historic building in Bradford city centre. 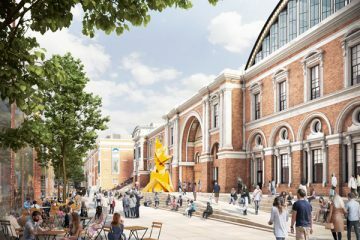 The site, previously known as ‘The Gaumont’ and the ‘New Victoria’ extends to 5,400sqm and is set to deliver a circa 4,000 capacity multi-use live entertainment and events venue. The building is currently vacant, having being active as a cinema until 2000. 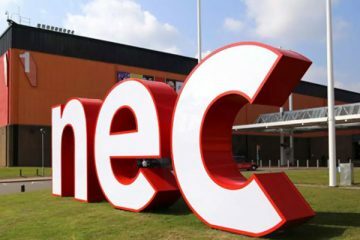 Venue operator NEC Group says the project will drive in the region of £10.4m economic impact per annum by providing jobs, training, volunteering opportunities and over 200 events annually. 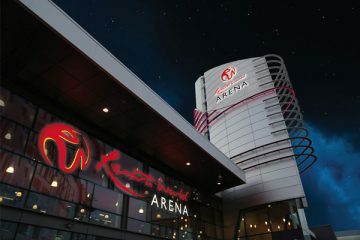 The events programme will include music, comedy and family entertainment and the venue will also offer hosting for private functions, flexible conference and meeting spaces and corporate events. 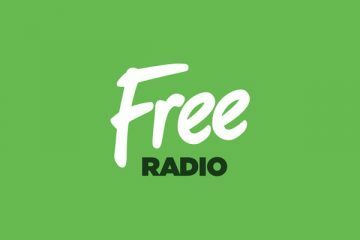 Lee Craven of Bradford Live said, “We will restore the building to its former position as a cultural hub for the city, honouring and preserving the impressive architectural form of the building, whilst bringing the facilities into line with twenty-first century requirements”. 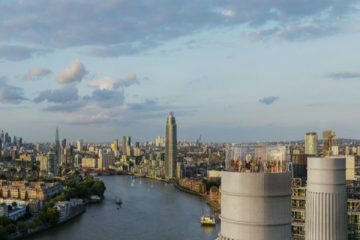 Bradford Live has received funding from West Yorkshire Combined Authority and Leeds City Region Enterprise Partnership (LEP) through the Leeds City Region Growth Deal – a £1bn package of government investment to accelerate growth and create jobs across Leeds City Region. 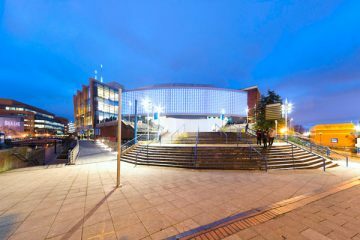 The LEP also helped secure £4m for the project from the Government’s Northern Cultural Regeneration Fund.